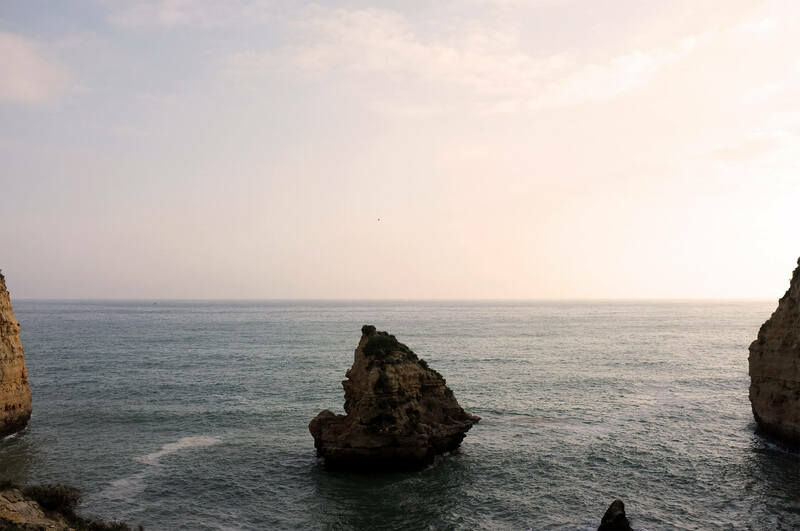 On the past weekend we went to Algarve for a wedding event where were several vendors of the market and where we could count with the presence of some couples. 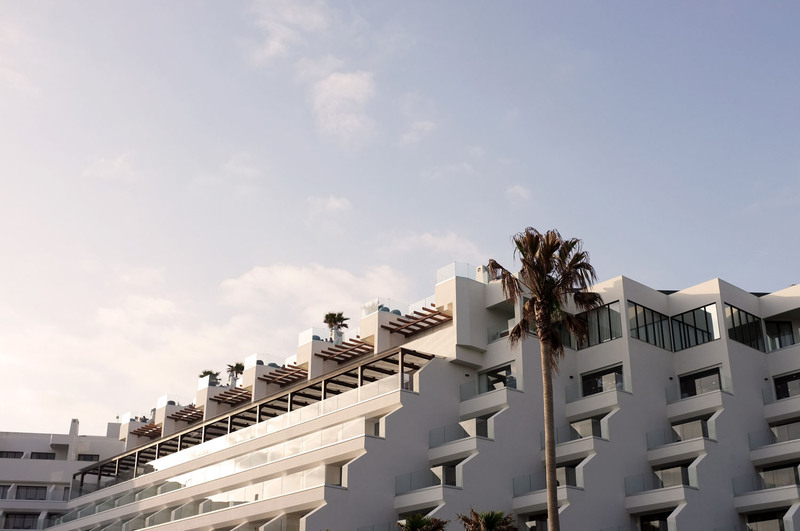 The event happened at the Hotel Tivoli Carvoeiro and we had the privilege of stay there during two nights and live the wonderful experience that is staying at this incredible place. 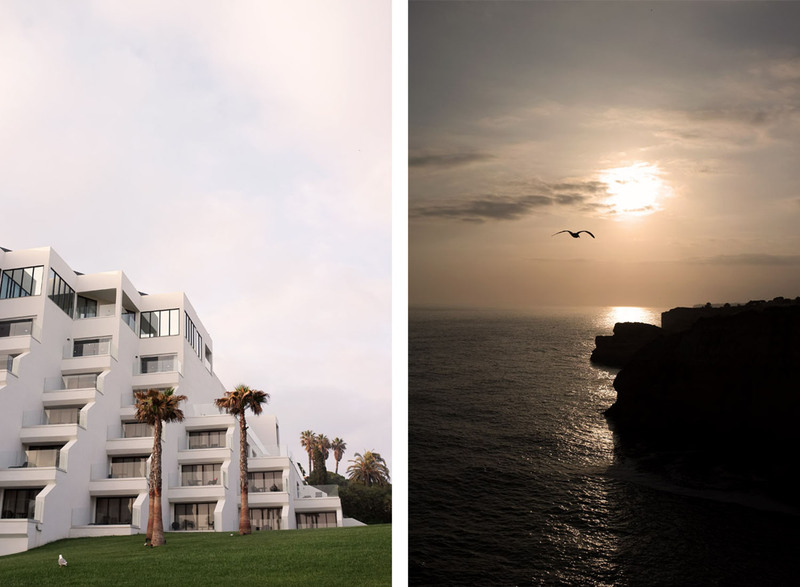 It’s a five stars hotel located in a very special spot, really close to the sea, surrounded by many rocks and cliffs that are an huge strenght of the landscapes on this part of Portugal. 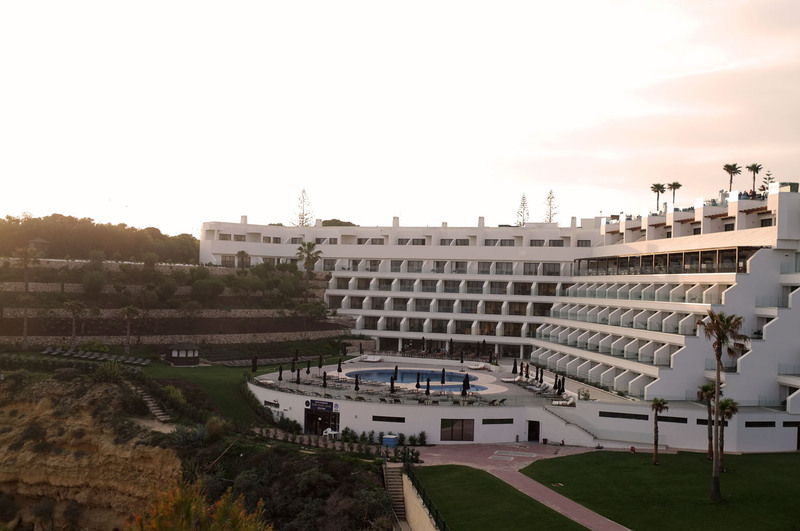 The hotel is so perfectly placed on the landscape that almost looks like was born there along with the nature, embraced by the cliffs and kissed by the sea waves. 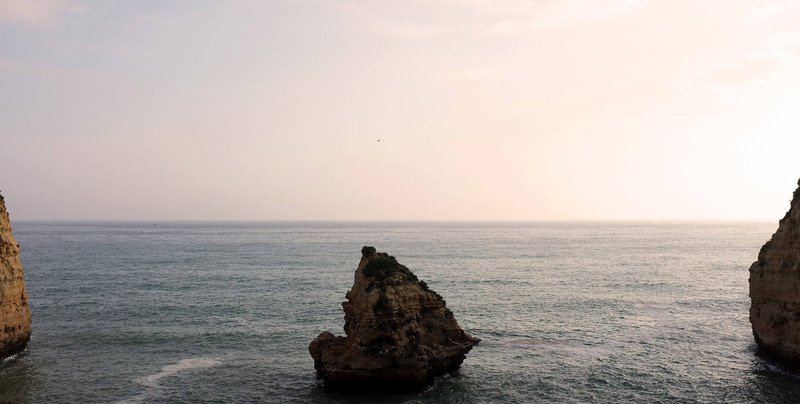 When we arrived there we were amazed, and we were sure that in Portugal there aren’t another hotel so close to the sea and at the same time with a maritime landscape as beautiful as that. The experience was truly amazing, since the really kind staff until the amazing relaxing massage that we had at the hotel Spa. 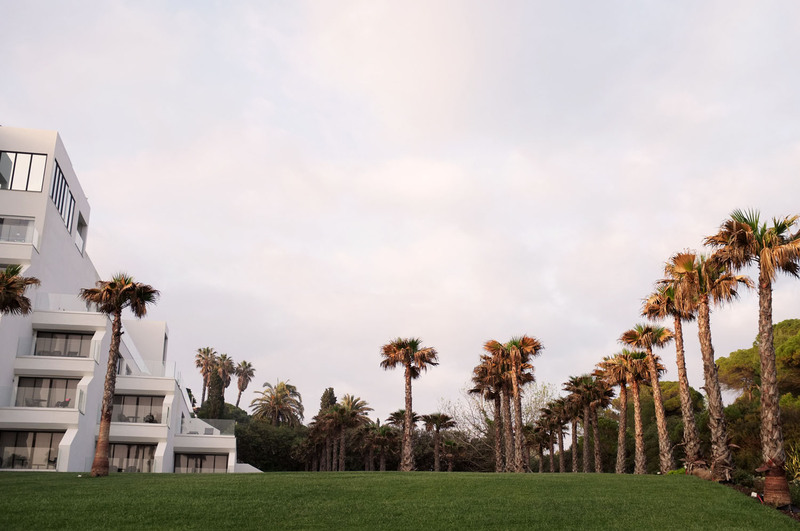 We felt that the high point of this place is the stunning view that is present in almost each point of the venue. We could wake up, open the window and look at that view; take breakfast looking at the sea; relaxing at the swim pool along with the sound of the sea, take a cocktail at the Sky Bar (on the rooftop) and watch the sunset always with the view… And at night we could get to the room, open the window, and listen the sea lullaby on the middle of the dark. The mother nature is just amazing! In addition to that, this venue is perfect for weddings. There are several possibilities for the ceremony, dinner and welcome cocktail. We have to confess that is impossible to be at the hotel rooftop, where is the bar, and not imagine a wedding dinner at that place, on an hot summer night. Our little creative minds started to give jumps of joy just of thinking about it! 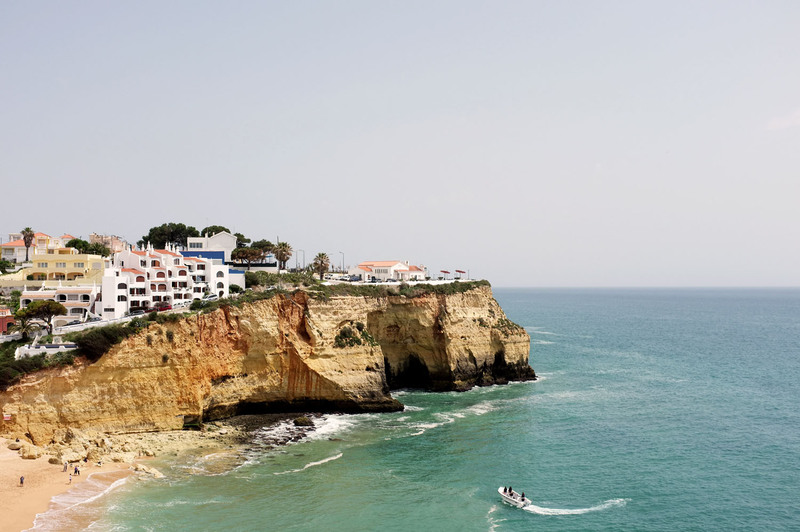 So the top point was the moment when we were preparing this blog post and we saw in the news that Praia do Carvoeiro (the closest beach to the hotel, located at 1,2 km away) was considered the most beautiful beach of Europe from European Best Destinations. 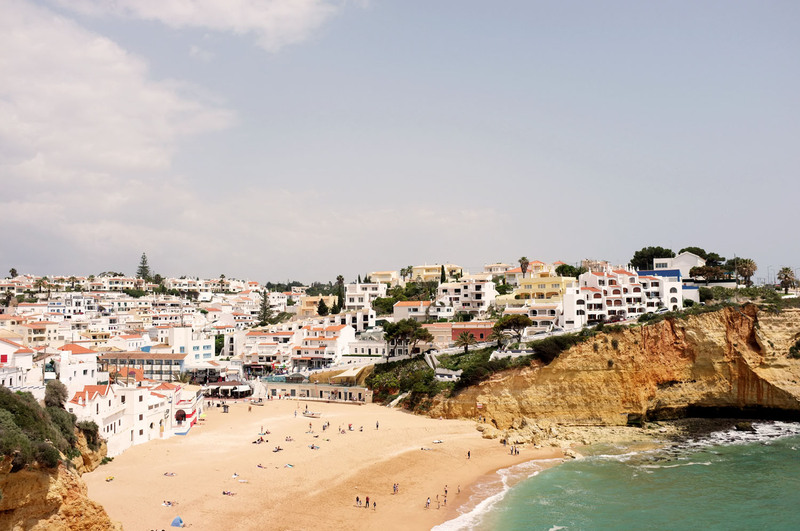 As they said, it is located on a “charming little town of Algarve”, taking them saying that it is one of the most beautiful beaches that they ever visited. We were there and we can say for sure that we agree with them!! 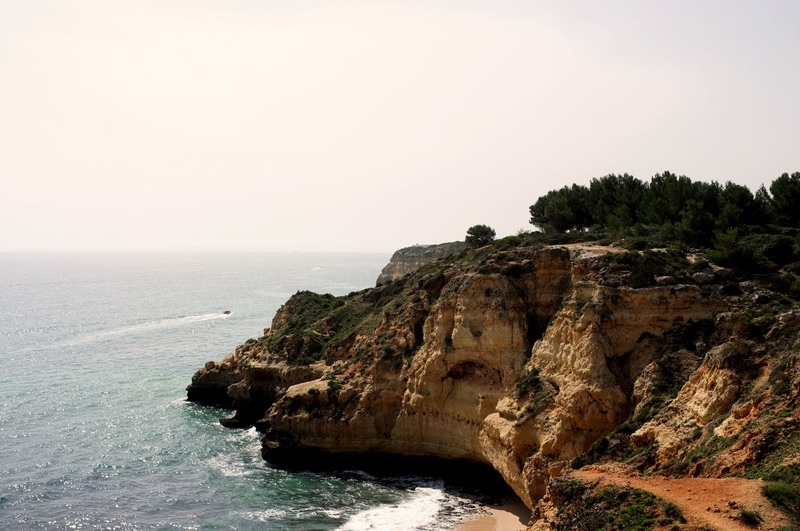 So what’s not to love about this place in Algarve? It’s really good for weddings of sea lovers and at the same time it’s perfect for a romantic getaway! 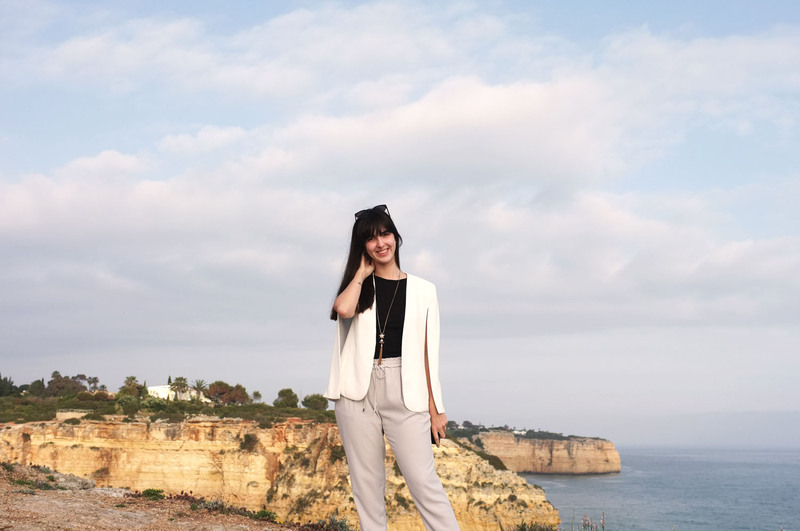 We fell in love with it and all we can say is that we had a very relaxed mini vacay, that were even better because of the good weather of Algarve, as always. We felt that piece of mind that we were looking for and we came back so ready for the wedding season that already started. Meanwhile, you can take a look on some of the pictures we took during these days.